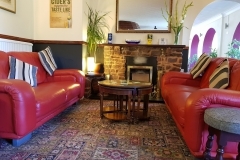 The Windmill Inn lies between Bridgwater and Minehead in West Somerset, overlooking the picturesque St. Audries Church and Bay. 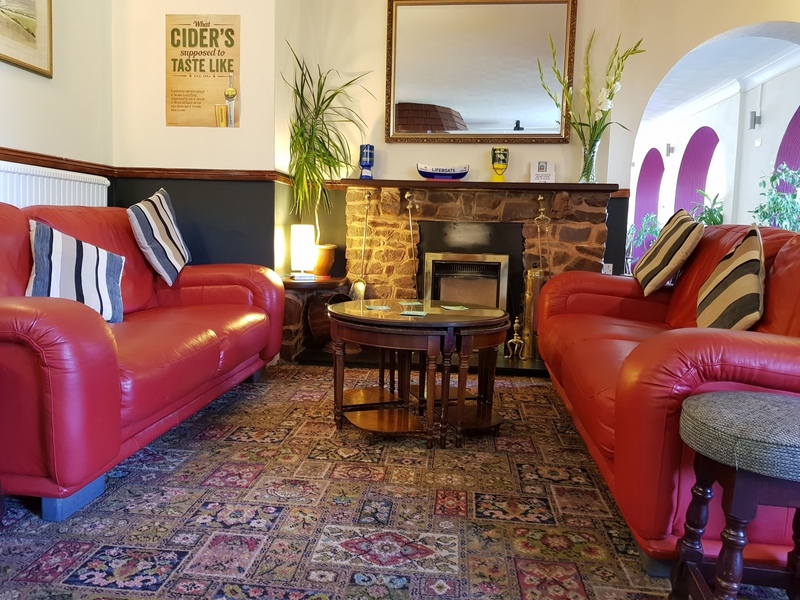 Situated in the charming village of West Quantoxhead, our venue is an ideal resting post at the foot of the Quantock Hills. 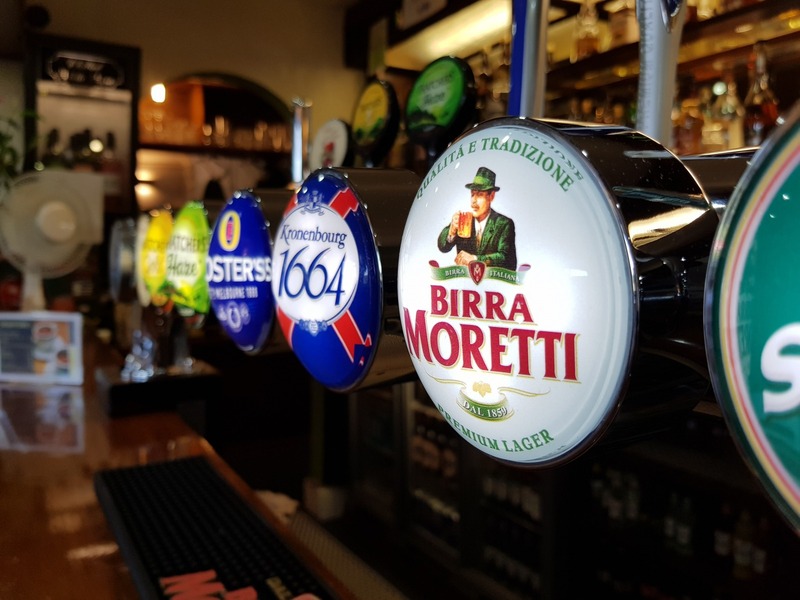 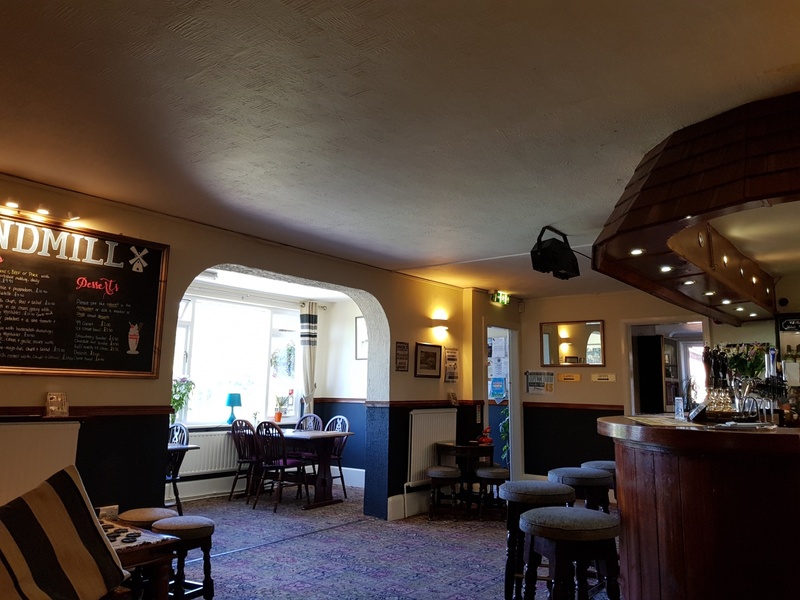 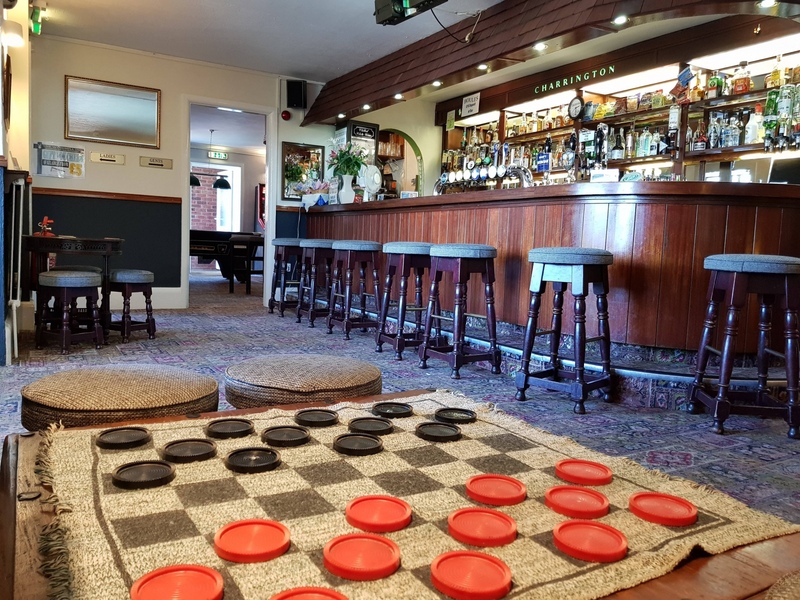 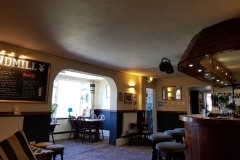 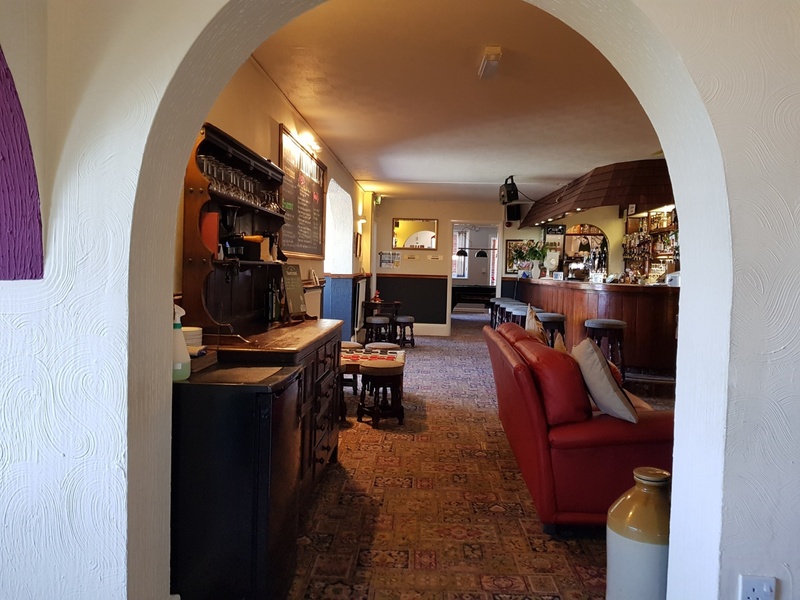 With a large accessible car park, beer garden and play area, spacious dining rooms and en-suite accommodation, The Windmill Inn is a perfect location for friends, family or colleagues to meet for a relaxing visit, or to stay in our Bed and Breakfast Accommodation. 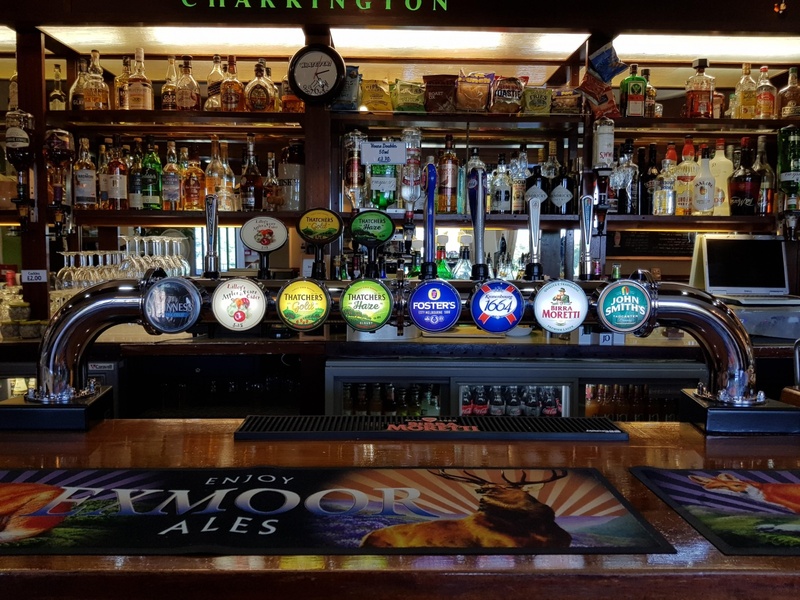 Every Sunday lunchtime, we offer a full carvery, which includes at least three joints of meat and a wide selection of vegetables and potatoes. 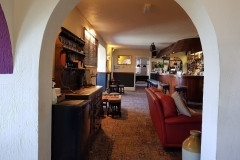 For special occasions or parties, we have a function room able to seat up to 100 guests. 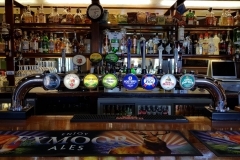 A late license can be arranged and a wide range of buffet or full menus are available. 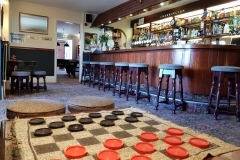 Bands, discos and other entertainment can easily be organised and there are no room hire charges. 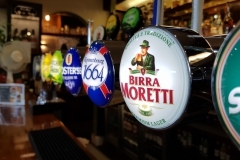 Meetings, seminars and workshops are equally well catered for at reasonable prices.